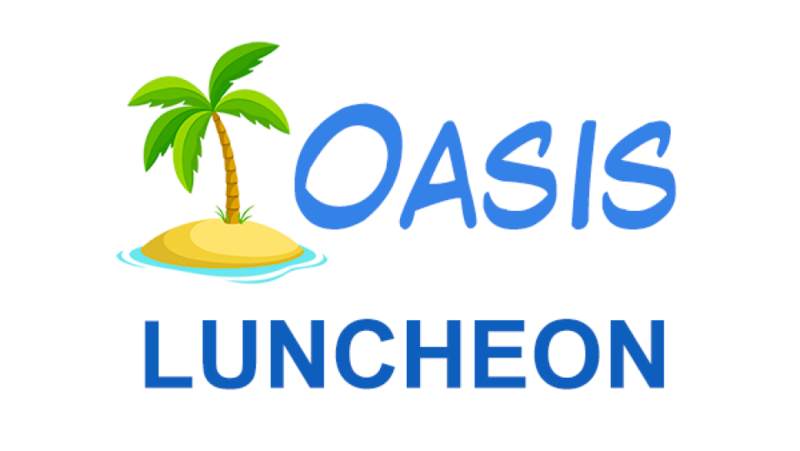 Join us for OASIS (Older Adults Sharing in Service) Lunch. Everyone ages 55 & up (and spouses) are invited to join us for a time of good food and sweet fellowship with one another. This month Grilled Chicken will be the entrée and our Backpack Ministry will be sharing about their outreach! Meat & tea provided. Please bring a covered dish.